I read this article and found it very interesting, thought it might be something for you. 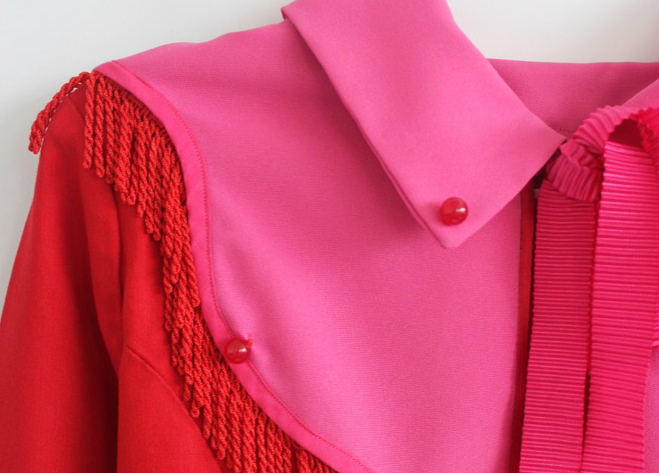 The article is called Hemlines: A Fistful of Fabric and is located at https://www.totallydublin.ie/more/fashion/hemlines-a-fistful-of-fabric/. First clocking up fans with her tongue-in-cheek, tactile accessories, Morganna Murphy’s admirers extend from the Creative Quarter’s bustling surrounds to the kaleidoscopic Style Bubble website helmed by London fashion journalist Susanna Lau. Slipping into the glittered insoles of Gucci’s Alessandro Michele and Dior’s Maria Grazia Chiuri, Murphy’s transition into womenswear was met with equal amounts of praise. 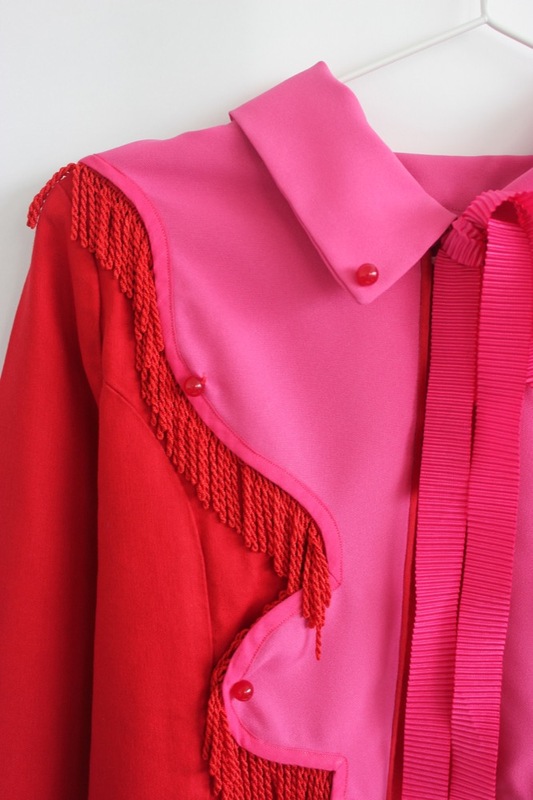 Her latest inspiration source arrives from “the Nudie Suits of country music’s Golden Age”, translating into very fun, very fringed creations replete with Murphy’s penchant for unusual colour combos. Operating on a commissions-only basis – with garments priced from €300 – cowgirl clobber has never looked this good.